The blog has been quiet for a little while, but... we have hardly been sitting still these past few months. Murray has been busy finalizing the theater (blog post coming up soon! 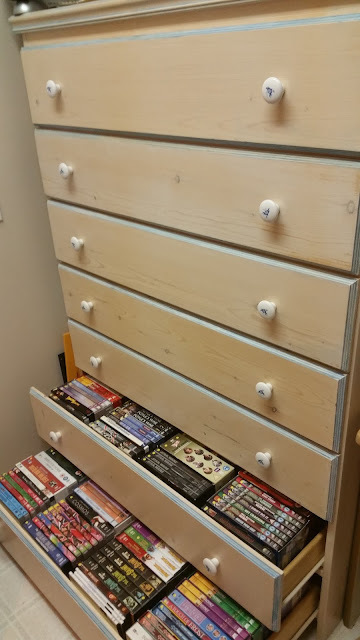 ), but in the meantime, I have worked hard as well, digitizing our entire DVD/Bluray collection. It is no secret: Mur and I are movie buffs. When we got married, each already had a huge collection of movies and TV series that we had collected during our bachelor years. In the 10 years since then, we kept adding movies and series. Our pile of DVDs grew... and grew... and grew. A little shelf in a cupboard would no longer do, so Murray made a dedicated tray system. 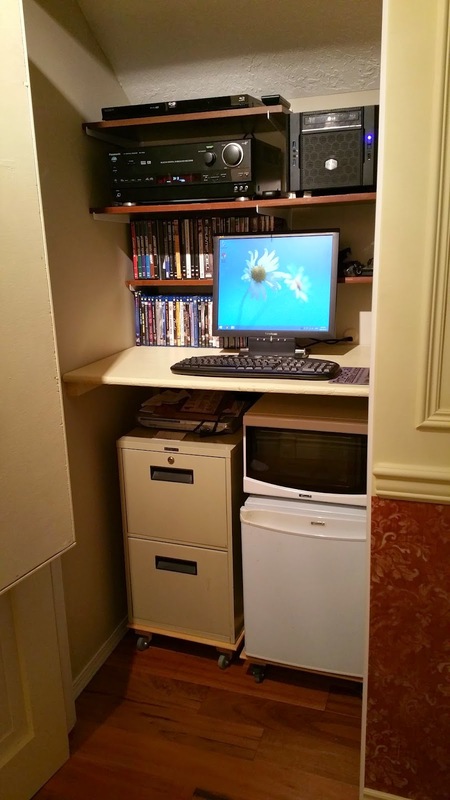 It worked for a while... but even with seven large drawers it was soon not not big enough and we had to start storing DVDs in other places such as boxes or hide them under the stairs. Then there was this matter of keeping track of what we owned. We'd go shopping, spontaneously come home with another movie........... only to find out months later that oops! We already purchased it years ago! 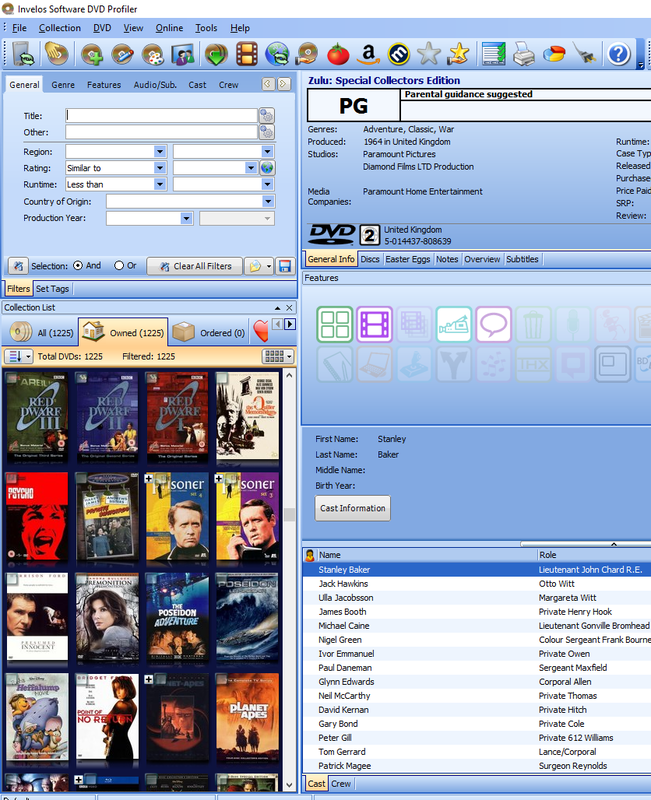 We thought of so many systems to catalog our collection, from dedicated organizing apps such as DVD Profiler (see screenshot below) to a physical binder with an index system. Although these ideas were nice enough, in our case nothing worked - our collection remained unruly. I'd get lazy with the indexing, then we'd buy a whole bunch of new movies - and once again the system relapsed into a huge mess. Keeping track of what we watched was even more difficult. We'd start watching a series, then take a break of a few months and completely forgot where we left off. At times we would get into a rut and watch the same movie over and over... just because it was on top of the pile and for easy grabs. Until one day the ultimate solution presented itself: PLEX! They advertize "your media anytime, anywhere" and boy are they right about that! It did solve our problems once and for all. 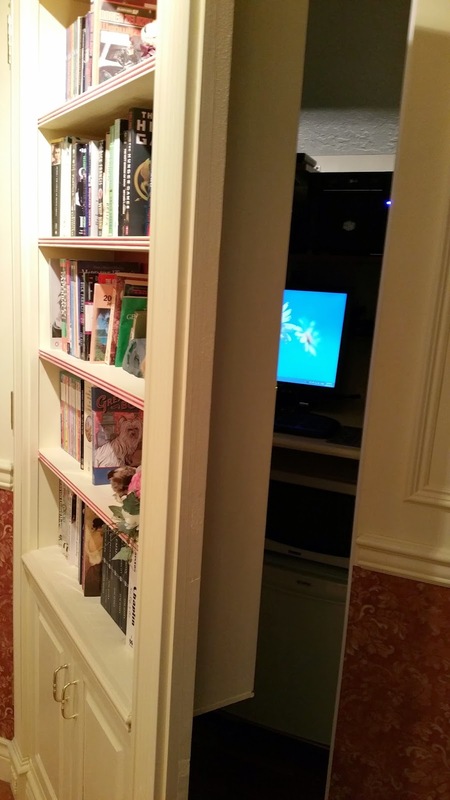 After much research we decided to buy a dedicated home theater PC (rather than a NAS system), which we placed inside the "secret cupboard" in the library downstairs. 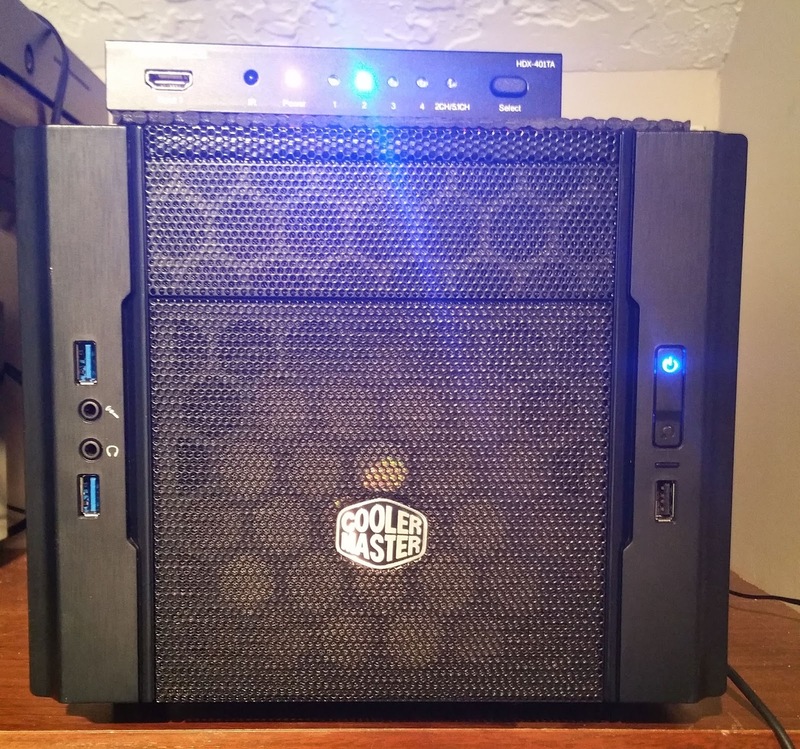 It contains two 4TB hard drives for our data and an 8TB external backup drive. I can control it remotely using TeamViewer to add new movies or update the software. For the past two years I have been busy ripping our entire collection of movies using DVDFab. 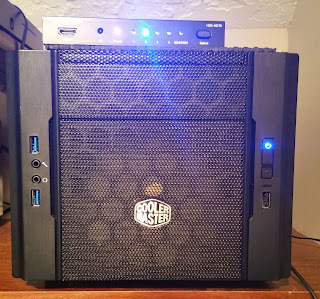 We'd stick a little yellow dot on each finished case, disk after disk after disk... I didn't think it would ever get done - each time I finished a large stack of DVDs, another huge pile would be unearthed from somewhere! 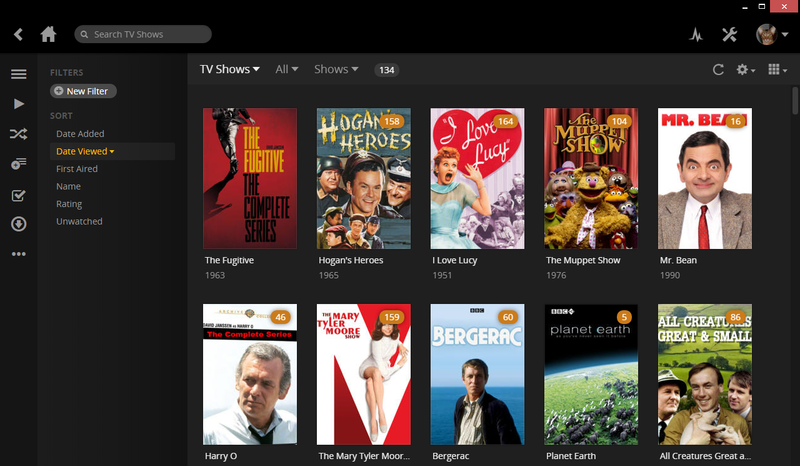 Plex keeps track of what we watched, even how much of one episode we finished. It gives information about each episode with a movie snapshot and other details. 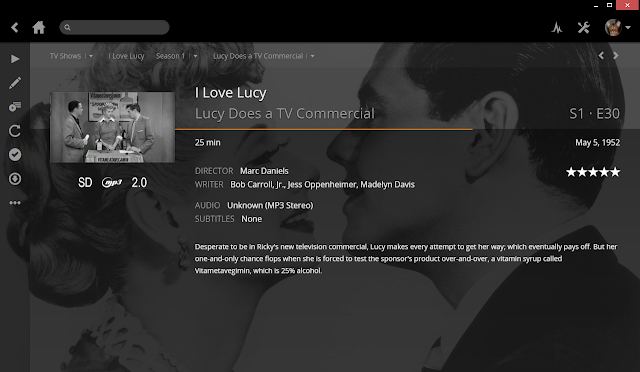 Best of all, we can access anything we want to watch within seconds using their brilliant menu. We love it! Now all we need to do is start the Plex app and cast the movie we want to any device in the house using a Google Chromecast. 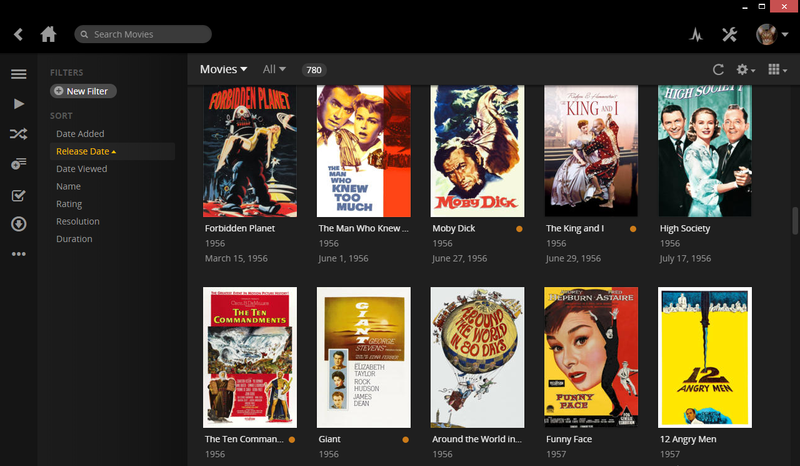 THANK YOU modern technology, thanks to Plex we are no longer per-PLEX-ed!